Are the days of VA secret-appointment lists over with the new private-VA health-care partnerships? 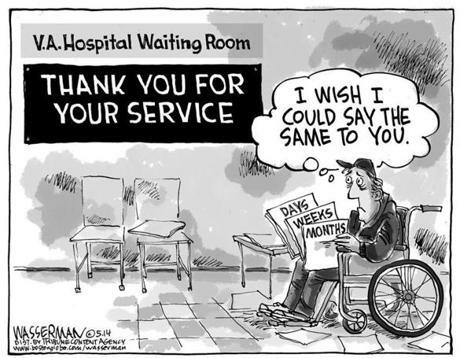 Will vets really get access to primary care providers close to home eliminating long wait times? A VA press release (8/13/14) announced contracts with Healthnet and Tri-West Health Care Alliance. Tri-West is signing up providers so if you like your local hospital/doc, contact them to see if they are joining. TriWest was awarded a five-year contract by the Department of Veterans Affairs to administer the Veterans Affairs (VA) Patient-Centered Community Care (PC3) program in all or portions of 28 states (AL, AK, AR, AZ, CA, CO, FL, GA, HI, ID, IL, IN, KS, KY, LA, MS, MO, MT, NV, NM, OH, OK, OR, TN, TX, VA, WA, and WV). The PC3 program ensures Veterans will receive timely, convenient, coordinated, high-quality care in their community by allowing VA to make referrals through TriWest to a network of primary and specialty care providers. Under the PC3 program, TriWest will process the referrals, schedule appointments, track medical documentation, and pay claims on behalf of VA and Veterans. A notice in the Wall Street Journal (6/25/14) adds that Tri-West and Tenet are partnering to provide services in Arizona, California, Missouri, Tennessee and Texas. As a result, Veterans will gain access to 41 hospitals, 19 urgent care centers, seven freestanding emergency departments, 18 ambulatory surgery centers, 85 diagnostic imaging centers and nearly 600 employed physicians. The VA stays in control. All appointments start with the VAMC a vet goes to. The vet calls the VAMC and requests an appointment as usual. The VAMC will decide where the veteran will be seen and will notify him/her. A three-way conference call will be set up. Non-VA physicians can write emergency prescriptions for 10-days and the VA pharmacy provides follow-up meds. The VA supplies durable medical supplies needed. It’s horrible that veterans had to die because Congress did not expand non-VA care years ago and there is NO guarantee that they will continue to fund these programs after the VA contracts end. 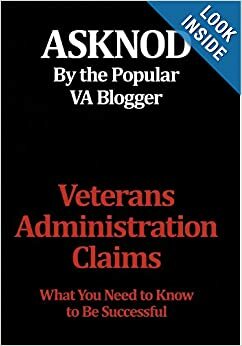 And “Eligibility for non-VA medical care is complex and varies for non-Service Connected veterans” and Non-VA Care “feasibility” rules still apply. See: Accelerating Access to Care Initiative Fact Sheet. Many questions must be asked. If a vet has cancer, is non-service connected, and facing long waits, can he see a partnership provider fast? If a vet is depressed or suicidal, is non-service connected, can he see a partnership provider fast? 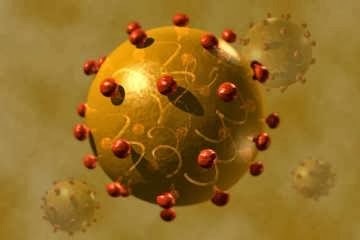 This entry was posted in Guest authors, Medical News, VA Medical Mysteries Explained, vA news, VAMC Scheduling Coverup and tagged ASKNOD BOOK, asknod.org, asknod@wordpress.com, Disabled Veteran, DIY vA Claims, Gulf War Claims Help, Help with vA Claims, Helping Veterans, Korean War Vets Help, Service Connection, va, VA claims, Veterans Benefits, Veterans claims help, Vietnam Veterans Claims Help.. Bookmark the permalink. We’ll have to figure out the new rules. The VA will pay for some non-VA care for a while but will bring vets back into the VA as soon as the wait backlogs are gone. That could be a long time. Thanks for the kind words–we’re all well at the moment. My wife has a saying, if it looks to good to be true it usually is. Hope it is for real. Have an appt on Oct 22, will ask. Hope your partner and your family are well.